Join the wash don't wipe revolution with the swash 1200 luxury bidet toilet seat. 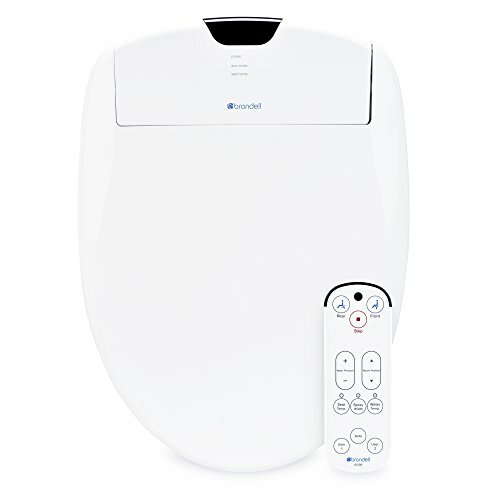 Made with the highest quality components and backed by Brondell industry-leading customer service, the swash 1200 bidet toilet seat is affordable luxury that easily installs on your existing toilet. Loaded with intelligent design features that provide a personalized experience the swash 1200 is full of cutting edge technology and was designed specifically for north America. If you have any questions about this product by Brondell, contact us by completing and submitting the form below. If you are looking for a specif part number, please include it with your message.